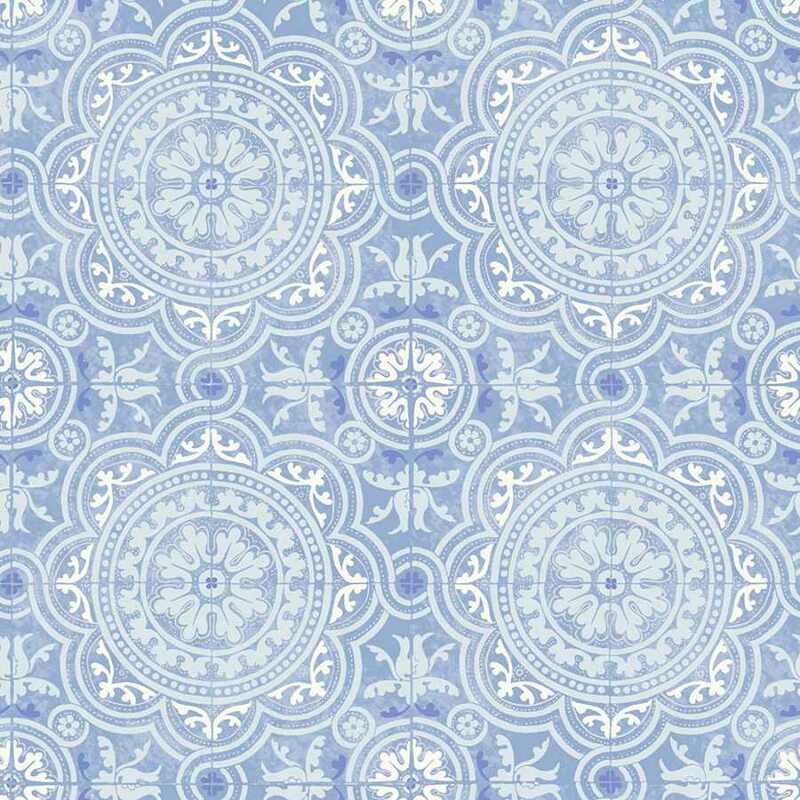 Charming and designed with light humour in mind, this Piccadilly Wallpaper by Cole and Son has the appearance of a classic blue and white tile. 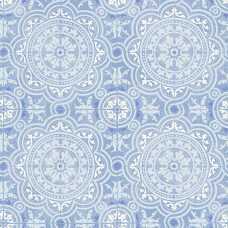 Traditional tile patterns and decorations have been perfectly replicated in this stylish Cole and Son wallpaper. 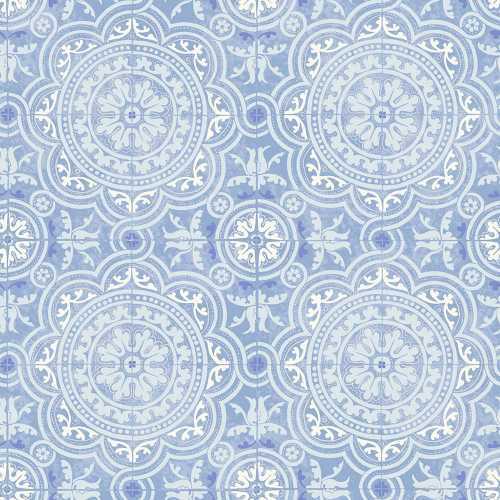 The design is part of the much larger Albemarle Collection by Cole and Son and the range is designed with inspiration from the Romantic Period of the 19th century, drawing on many designs and motifs from the Cole and Son design archive. Intricately decorated in the exact shape and style of traditional tiles, the Piccadilly design is fun and adds character to any room in your home. 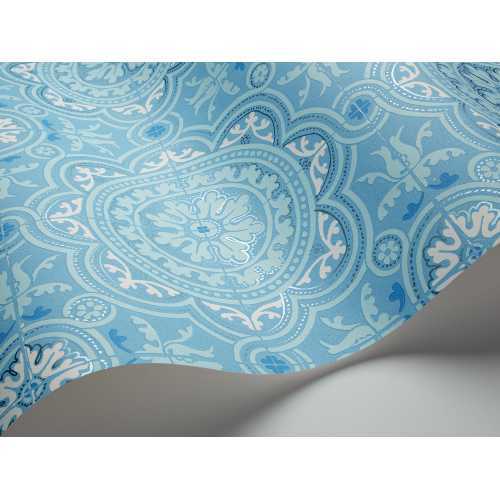 In this 94/8042 colourway, it replicates the traditional tile colours with soft blue tones. It is further enhanced with metallic turquoise accents, lifting it to another level and adding that Cole and Son luxury and designer charm. Each roll of Piccadilly Wallpaper measures 53cm in width and 10.05 metres in length, with a 53cm pattern repeat and a straight pattern match. If you would like to find out more about the designers behind this stylish piece and would like to explore the rest of their collection, please visit our Cole and Son brand page.